Play Solo Dice Poker Online – Free Skill Board Games! Test your luck and strategic thinking in this singleplayer Dice Poker game before facing real challenges in its multiplayer version. You still have 13 rounds to master your dice poker skills. The goal of the game remains the same and it’s to score the highest possible number of points by rolling five dice and making certain combinations. 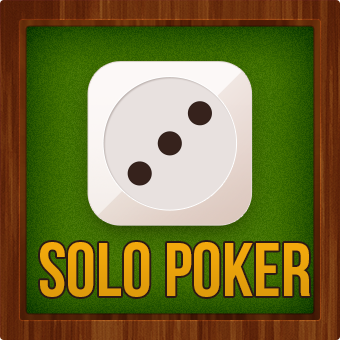 Play Solo Dice Poker free online with no registration and no download necessary!